To communicate to consumers that Hyundai is a long-time supporter of tennis and is committed to the sport from grass roots through to the Hyundai Hopman Cup. 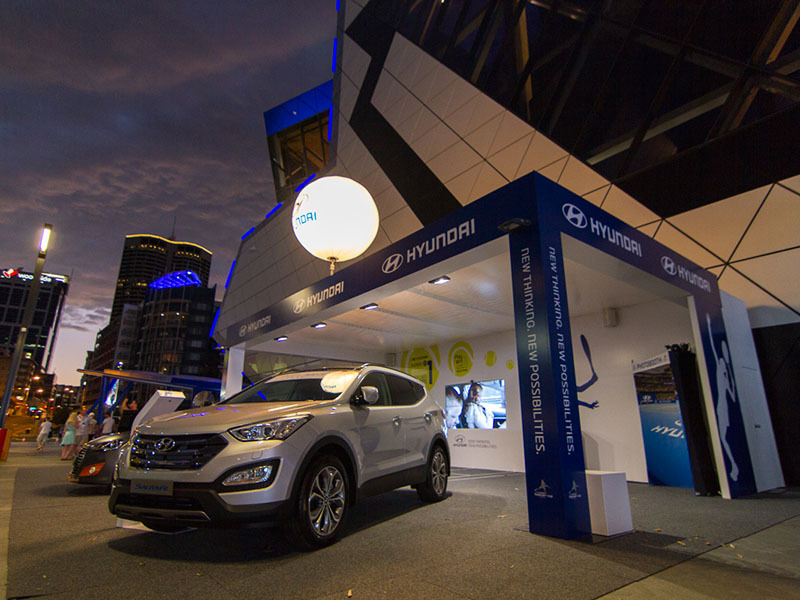 Four highly interactive spaces at Perth Arena which encouraged consumers to engage with the Hyundai brand. 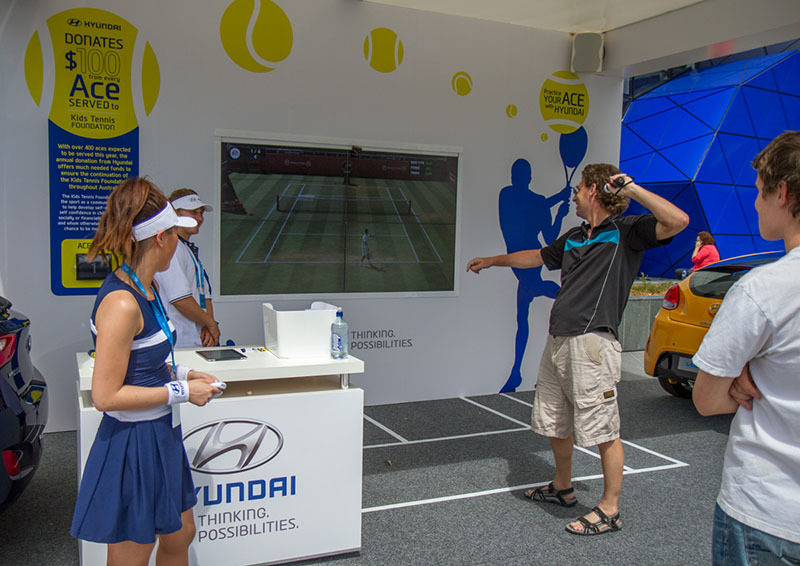 Thousands of Hyundai Hopman Cup attendees visited the activations. 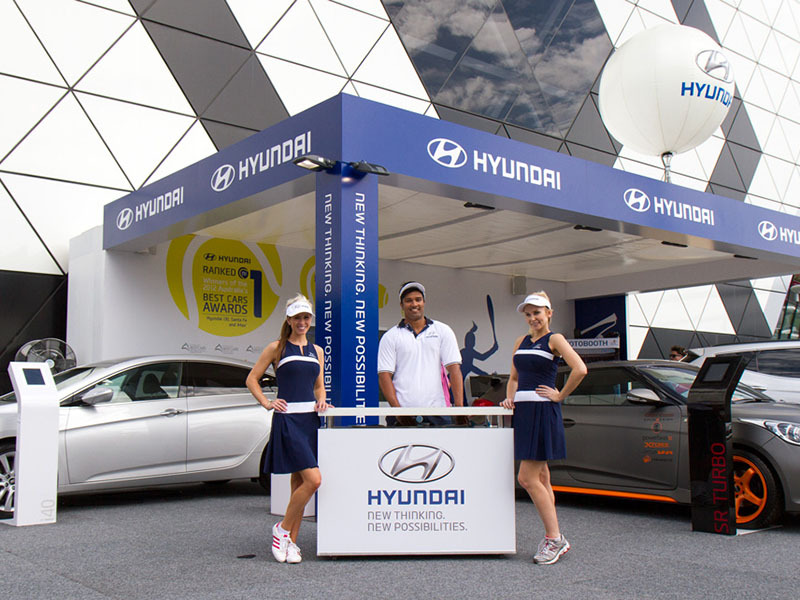 The area proved highly successful for Hyundai to highlight their involvement with tennis and showcase the latest vehicles.